Google has acknowledged that a new OS is being built. We try to find out why. Google has started work on building a new operating system, called Fuchsia. It has been noted in Google’s code depository on GitHub, and the pile of codes have revealed that it is not based on the Linux kernel, hence differentiating it from Google’s existing operating systems -- Chrome OS and Android. While the signs of a new operating system is indeed matter of excitement, what remains shrouded in mysteries is what the OS will be used for. The only thing that is mentioned by Google above the pile of code is, “Pink + Purple == Fuchsia (a new Operating System)”. What could Fuchsia be meant for, then? The core code of the operating system appears to focus on keeping in light on resources, and as The Verge notes, could be the operating system that fuses Google’s Chrome OS and Android into one. Reports about this had surfaced late last year, but Google had subsequently quashed such rumours, and Chrome OS lived on as an individual entity. The possibility, though, has been rekindled with Fuchsia’s advent, along with other sources claiming that Fuchsia may be used for peripherals like Google’s OnHub router, or Google’s lineup of Internet of Things (IoT) devices. 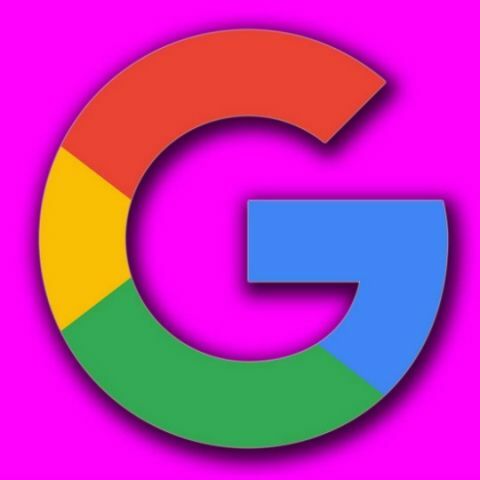 A part of Google’s Fuchsia code states that it is built on Magenta, not the Project Magenta, but a micro-kernel used in embedded computing devices like a car’s connected entertainment system or smartwatches. That may be a possible scope of usage for Fuchsia, and more relevance is added to this idea as the two developers listed on GitHub - Christopher Anderson and Brian Swetland - are senior software engineers, and have previously worked on projects like Android TV - an embedded computing hardware. Many, though, are claiming that only this will be a very marginal case of use of Fuchsia. Google’s documentation of the Magenta micro-kernel states that it has “first class user-mode support”, and “targets modern phones and modern personal computers with fast processors, non-trivial amounts of ram with arbitrary peripherals doing open ended computation.” Fuchsia also includes support for graphics rendering, and these two evidences combined suggest that the OS may indeed be used for something greater than embedded systems. Google already has its own Android-based IoT platform Brillo, which can be used for the smaller systems. As The Verge reports, Google is already testing Fuchsia, and it is working fairly well. Fuchsia has been running well on small-form Intel PCs and even an Acer Switch Alpha 12 laptop, and support will soon be added for Raspberry Pi 3. Google has reportedly decided to build it open source, so we can expect more details to be unveiled soon. And, well, with the amount of mystery shrouding the project right now, we cannot help but hope Fuchsia will lead to much greater software innovation than what we’re guessing for now. what is the best OS for Hacking?